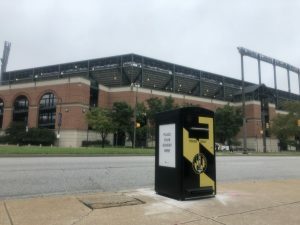 Seoul, South Korea, January 25, 2018 – Ecube Labs Co., Ltd., a world-leading smart waste management solutions provider specializing in data-driven IoT solutions, was awarded today a contract with the City of Baltimore in Maryland, United States – valued at $15 million USD, the largest smart waste bin deployment in global history. 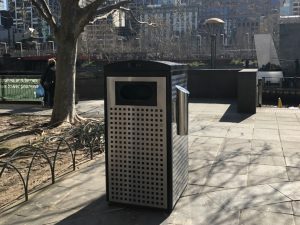 Under the contract, Ecube Labs will install its solar-powered CleanCUBE bins around the city in three stages. 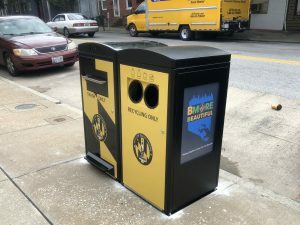 The first phase will see the company installing 150 smart bins on Baltimore’s streets in the first quarter of 2018, continued by the second phase which will introduce double the units during the second half of 2018. The contract was approved by the city’s Board of Estimates meeting on Wednesday. 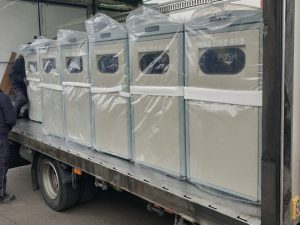 Ecube Labs Co. Ltd. is located in South Korea and focuses on optimizing waste collection operations and logistics through the use of IoT technology. 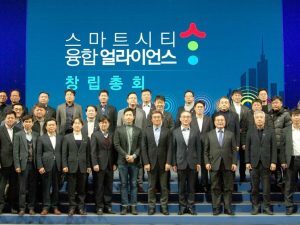 The company’s main headquarters is in Seoul and also has an office located in Los Angeles, with desires to gain even more influence in major metropolitan cities around the world.